Potential creditors may view people who open multiple accounts in a short period of time as being in financial trouble. Many people know that making late payments, skipping payments or filing for bankruptcy are surefire ways to ruin their credit. But there are more subtle, often unrecognized, things people do that may damage their credit scores and spook would-be creditors. In turn, that can trigger wide-ranging financial consequences – from paying higher interest rates and insurance premiums, to getting rejected for a loan, to forking over a higher security deposit or even getting turned down for a job. 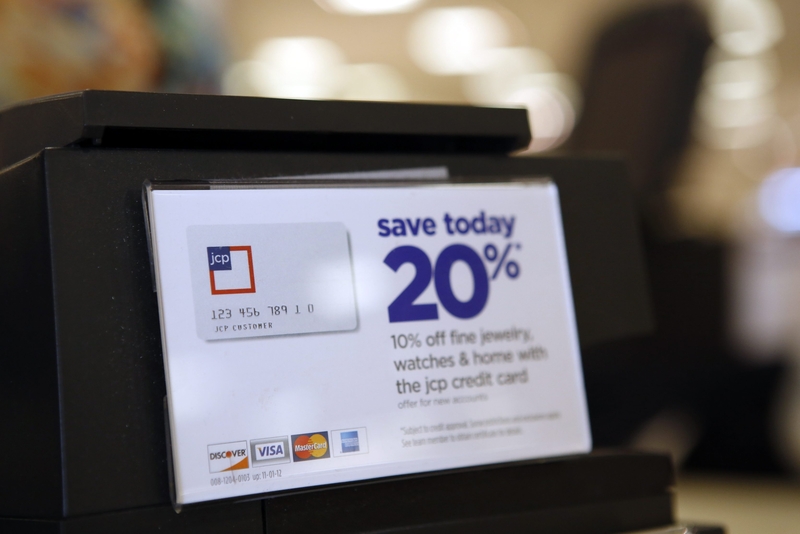 One of the potential missteps is when shoppers are enticed by too many instant in-store credit offers – the ones that promise 10 percent off or more on a purchase just for signing up for a credit card. First, potential creditors may view people who open multiple accounts in a short period of time as being in financial trouble. In addition, opening up all that credit could hurt credit scores, which are affected by the average age of a person’s credit accounts. The older the accounts, the better, said John Ulzheimer, credit expert with CreditSesame.com and formerly with the credit scoring stalwart FICO. “So if you’ve just added a bunch of accounts, you’ve made your credit report look younger, maybe a lot younger. It takes time for those accounts to age and the average age of your credit history to grow again,” he said. Another thing potential creditors don’t like to see when they pull a credit report is high credit card debt. “Many people think that if they make payments on time, they’ll have good credit,” Ulzheimer said. But that may not be the case. “The main problem with credit card debt is it’s a high-risk type of debt,” he said. “It’s not secured by an asset like a home or a car. So if you have as little as $10,000 in credit card debt on cards that are maxed out, you’d be surprised how low your credit scores can be, even if you are making payments on time. Taking cash advances and consistently making only minimum credit card payments also can cause problems. Doing either can signal to a card issuer that the customer is under financial stress and is at higher risk for default. “Believe it or not, there are certain credit card issuers that will hold certain types of transactions on your credit card against you,” Ulzheimer said. The card issuer may react by suspending the card’s credit line, canceling the card or closing the account at renewal time. Any of those moves could hurt the cardholder’s credit scores. Another often-overlooked threat to a credit score is co-signing for a loan. Besides being on the hook for the money in the event of a default, co-signers will see their credit scores dip the moment they sign and likely plunge if any payments are late. The entire debt also goes on co-signers’ credit reports, which counts against them if they apply for a mortgage or other form of credit. Co-signing also could lead to some uncomfortable personal moments. “It can be very awkward at holiday dinners if a relative across from you defaulted on a loan that you co-signed for,” he said.